It was in the spring of 2014 that the founding partners of Equip Studio signed a lease for an office space in an empty basement on Main Street in downtown Greenville, SC. Randy Key, the president of a 30 year old Florence, SC based firm (Key Architecture) offered a partnership to four young guys who were ready to begin something new. 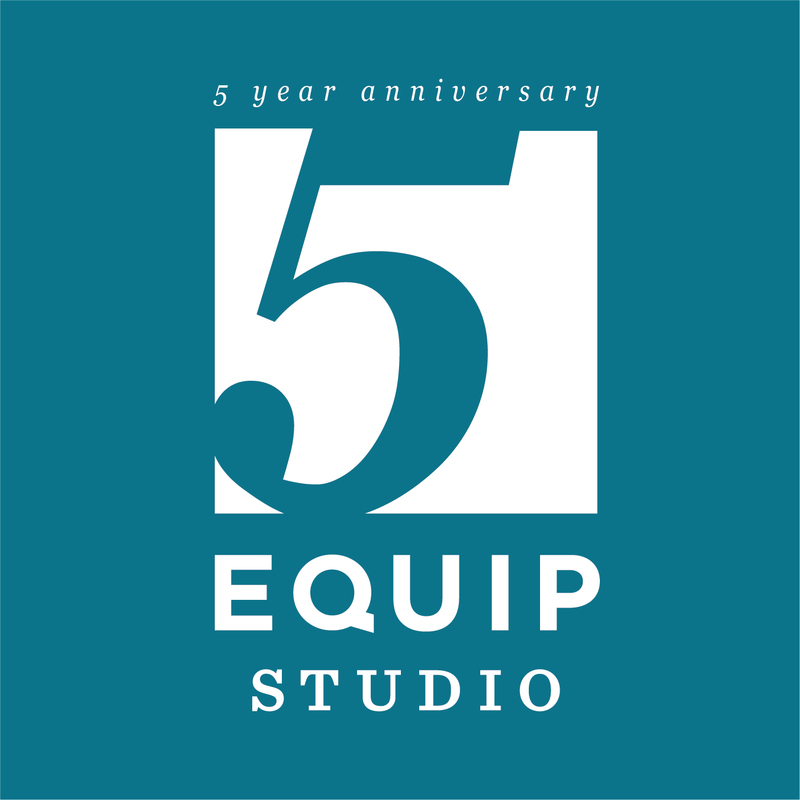 We began operating as “Equip Studio” from day one and had the company name changed to match soon afterward. The goal was simple: we wanted to be a firm that was known as a national leader in church architecture, an outside-the-box architect in our hometown for any project type, and an all-around great place to work. In the beginning, a handful of clients believed in what we were trying to do and trusted us as their architect. Today, we are in four locations with over 20 talented team members, and we have worked on almost 300 projects! We feel so blessed to have made it this far and would like to take some time to celebrate with all of you who have been with us along the way. We’d like to invite you to our Five Year Anniversary Party! Please RSVP at the link below and plan to join us for food, drinks and music! The dress is casual and if you’d like to bring your kids, we’ll have something for them too!